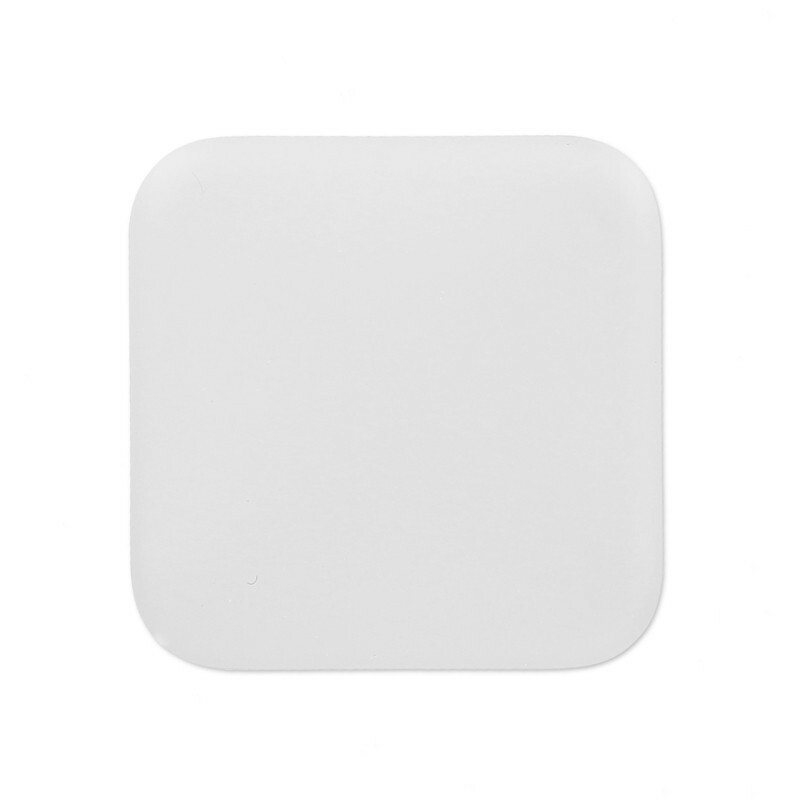 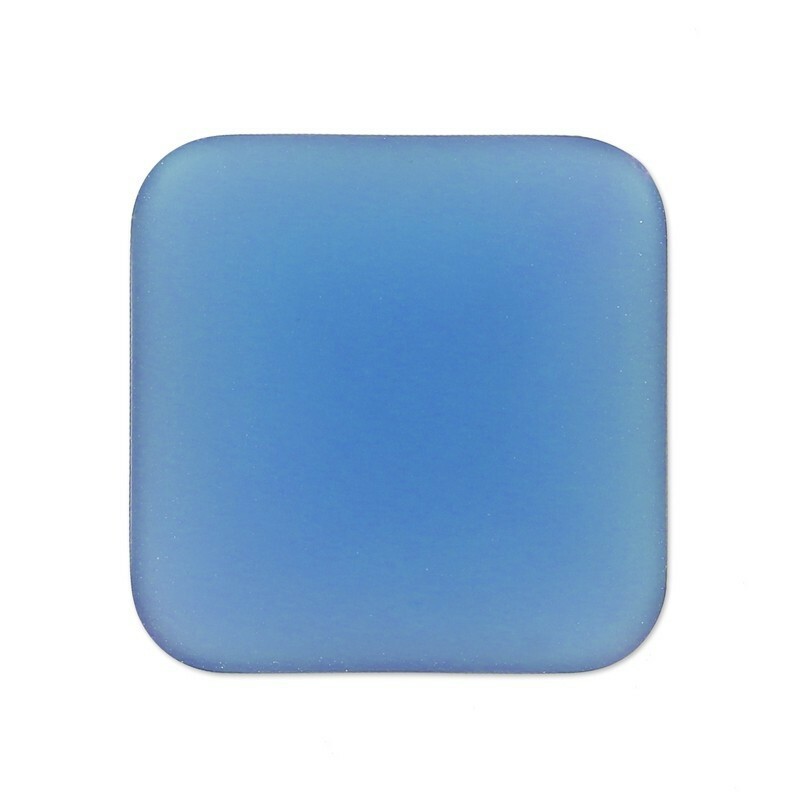 Lunasoft Cabochons made of Lucite (also known as PMMA - polymethyl methacrylate). 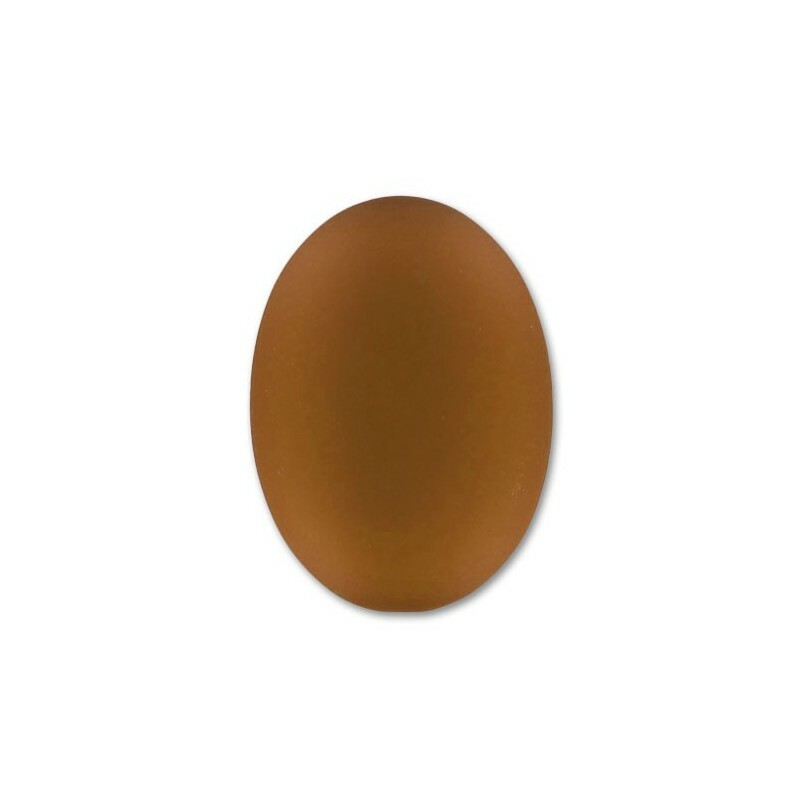 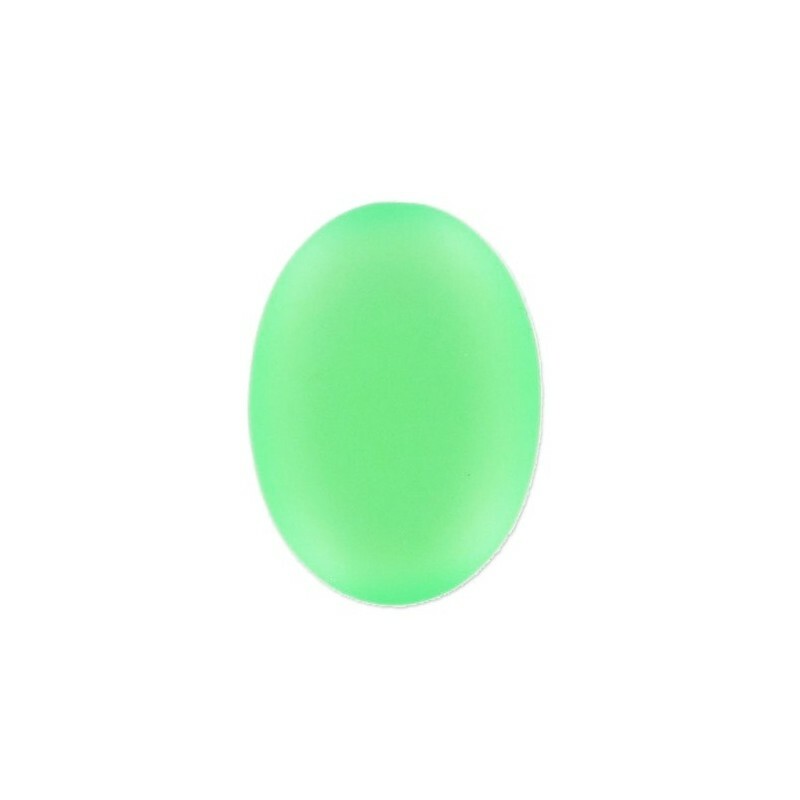 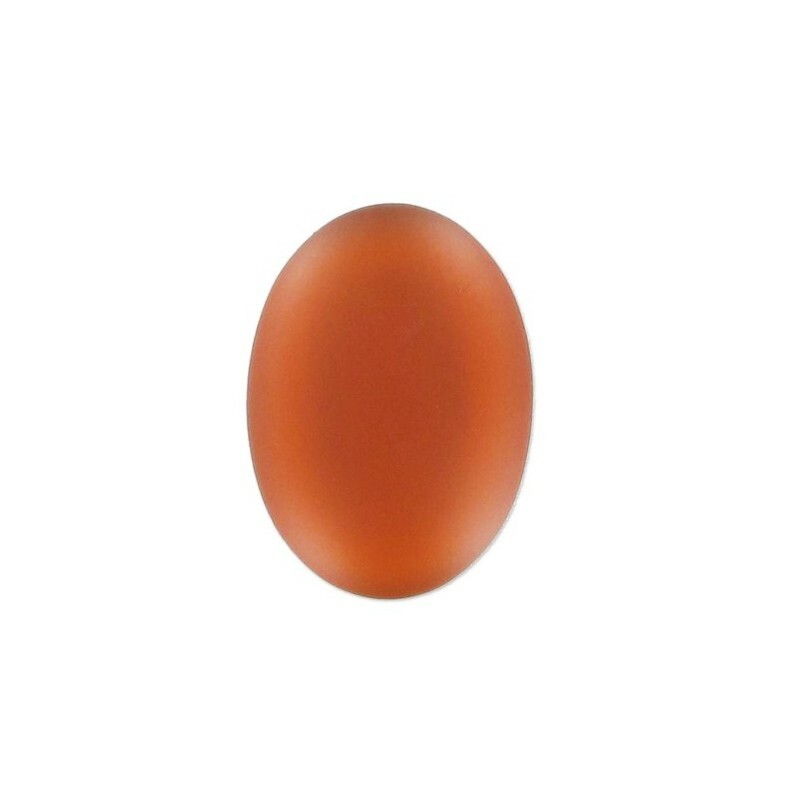 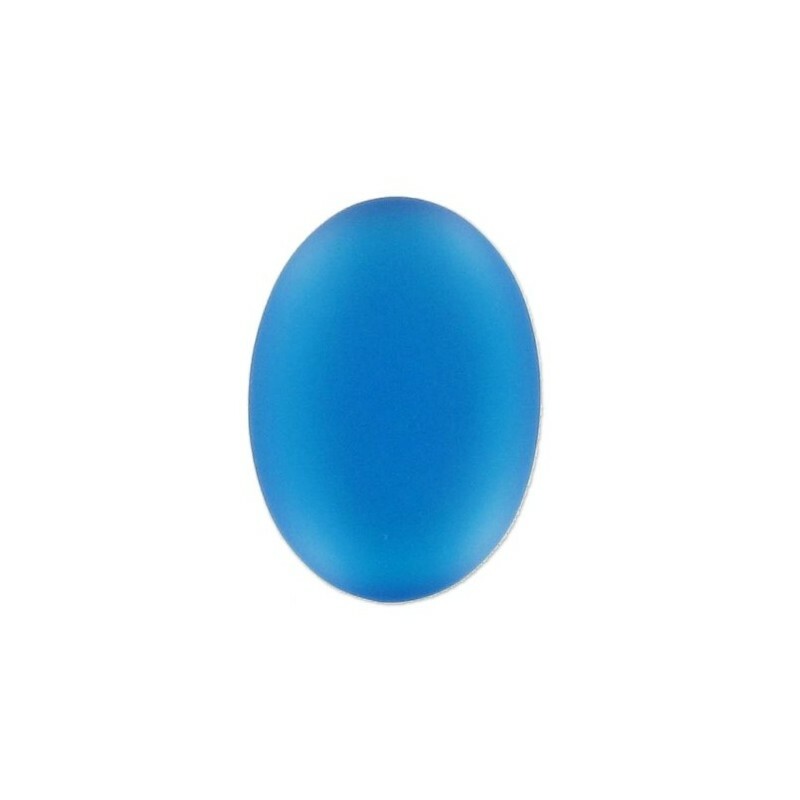 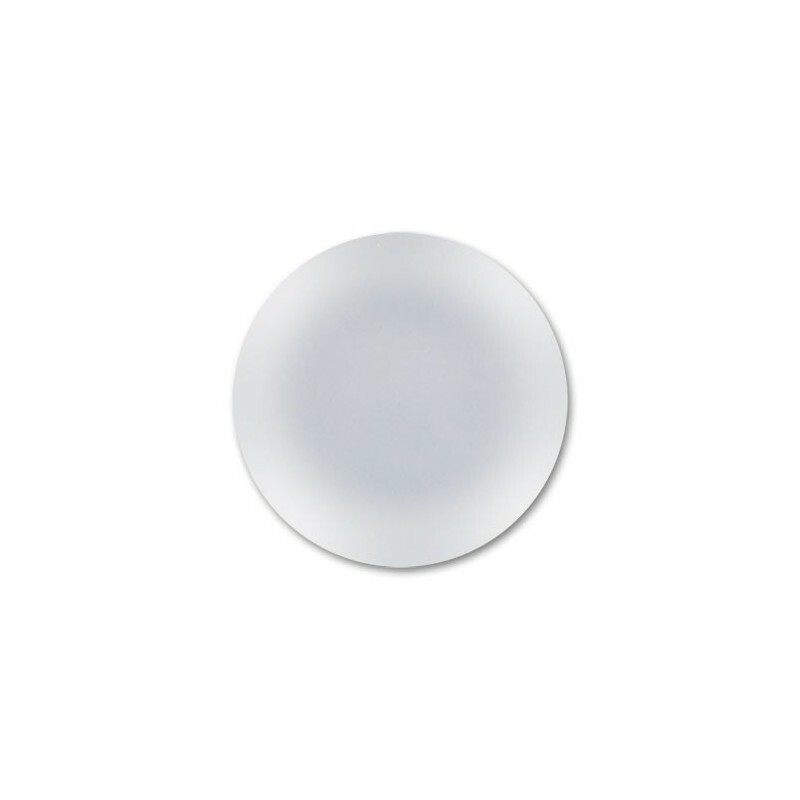 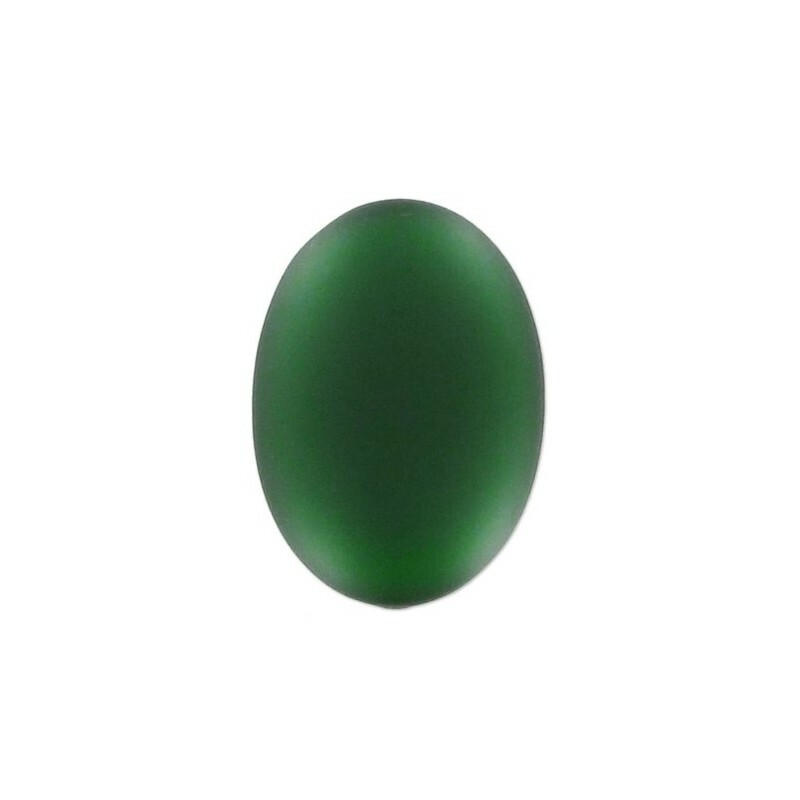 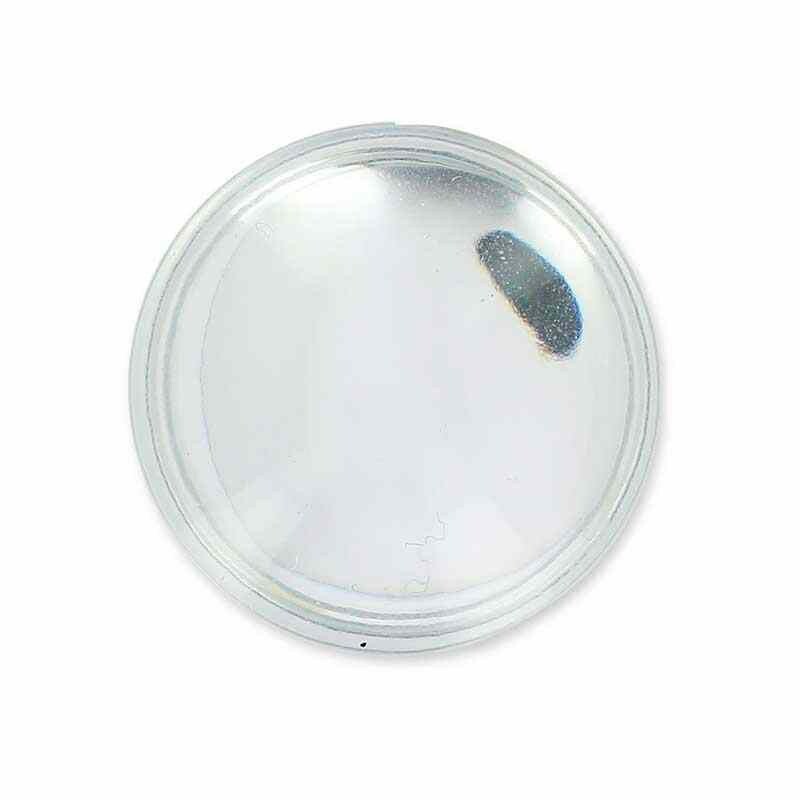 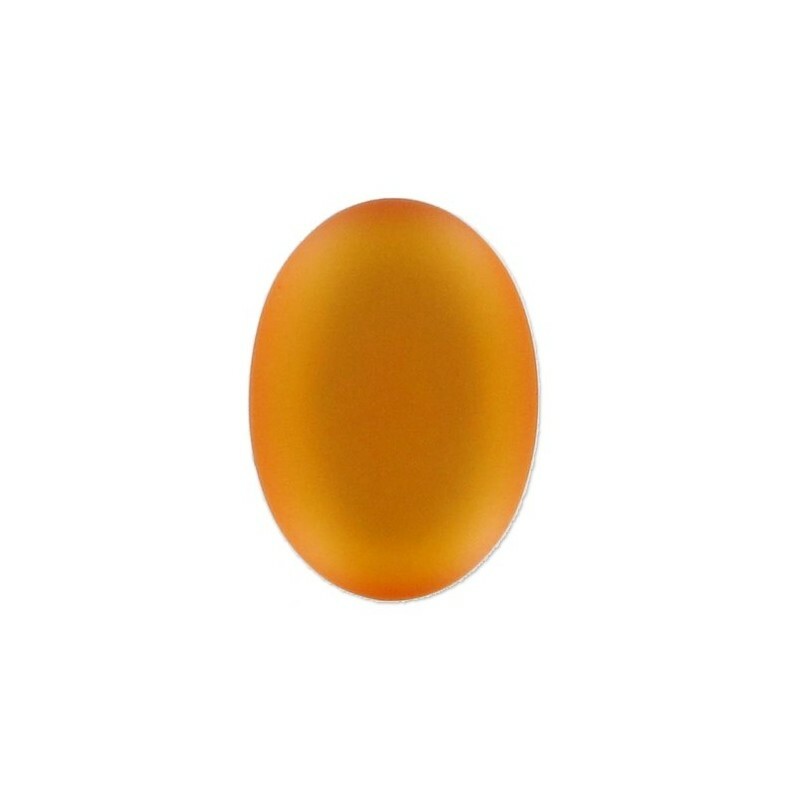 The bottom of the cabochon is reflective (vacuum foiled) and the surface is lacked and have a velvet touch effect. 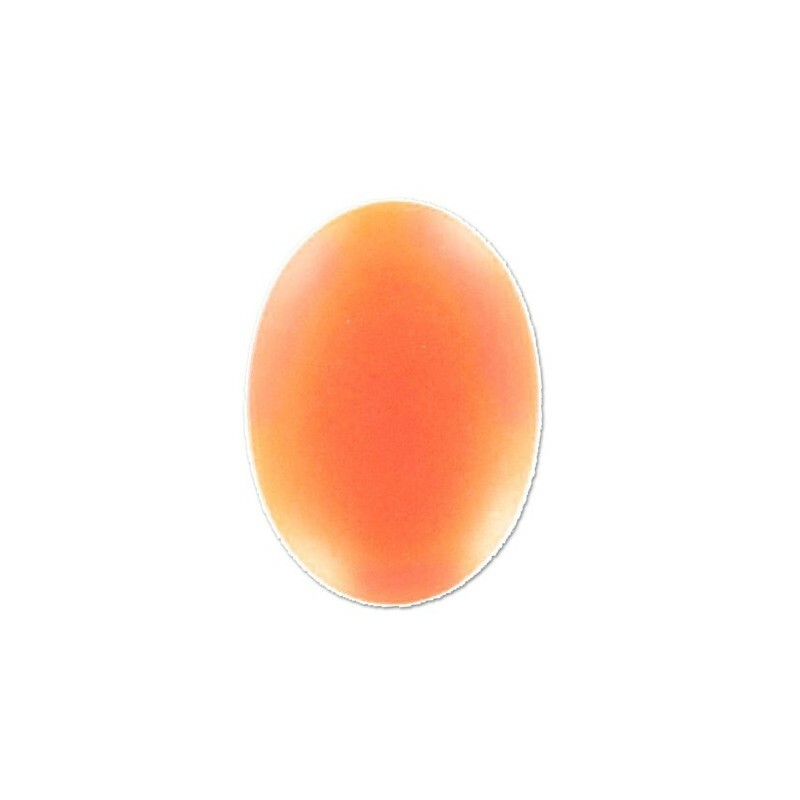 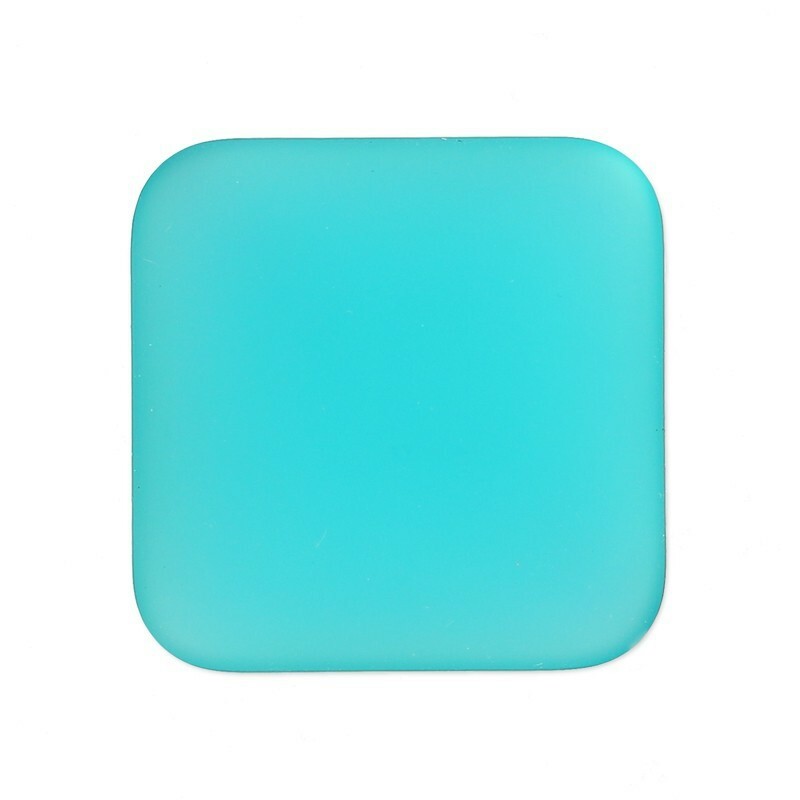 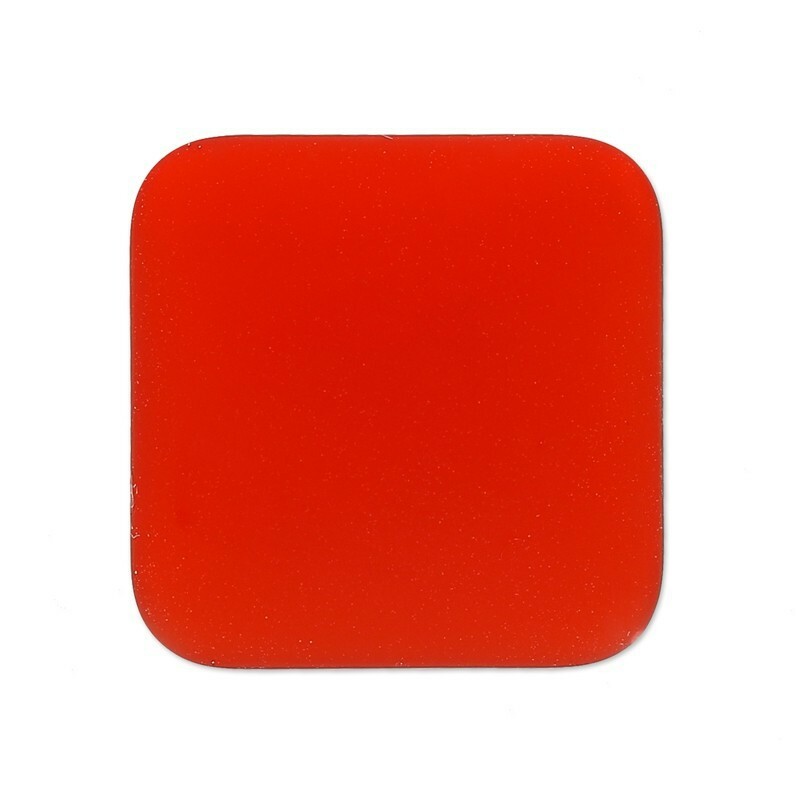 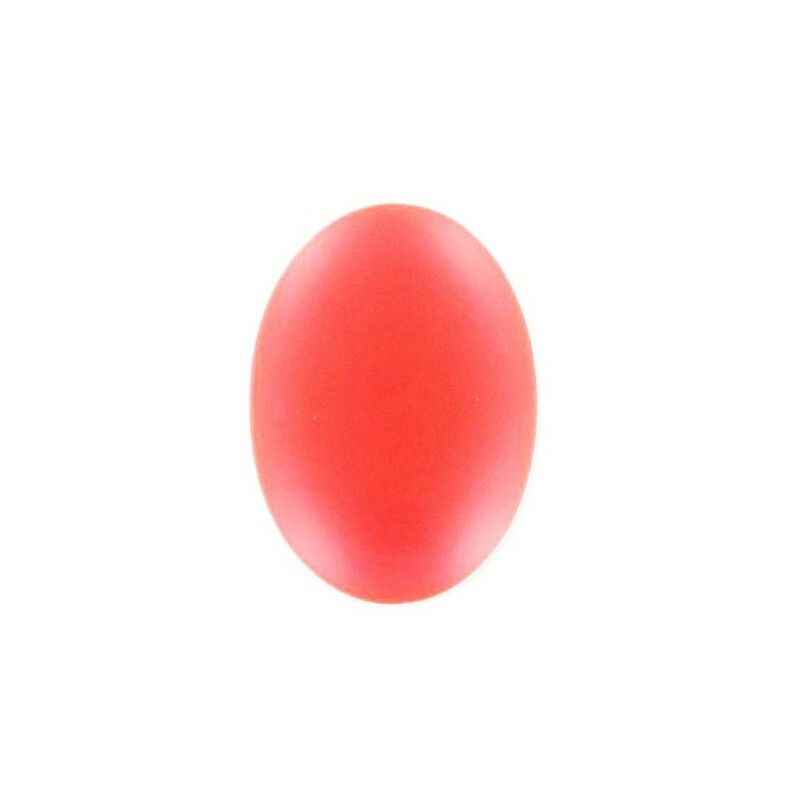 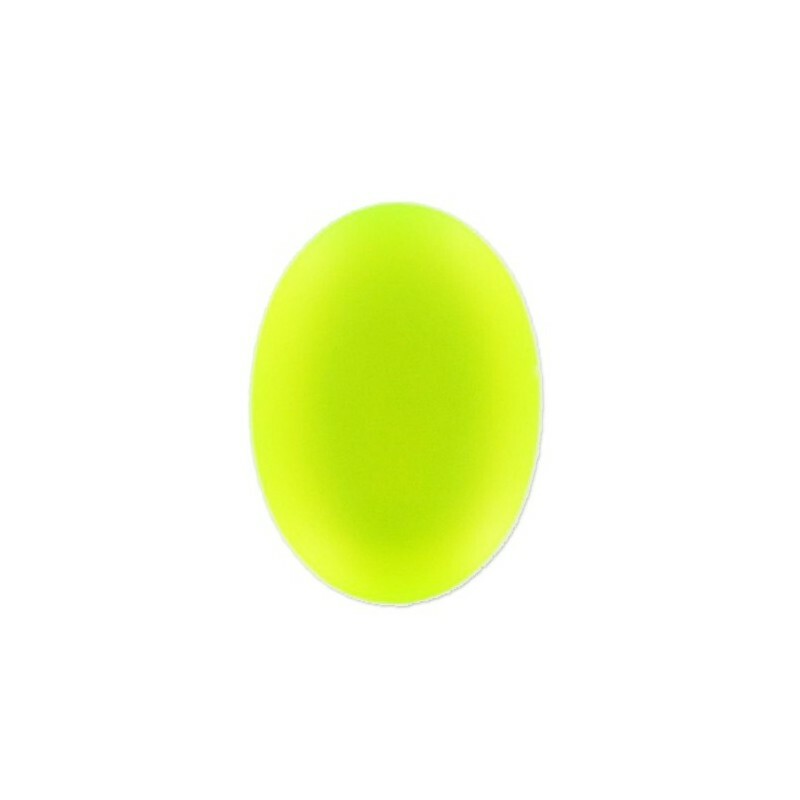 The Lunasoft Lucite Cabochons are beautiful and very versatile for jewelry making and accessory embellishments.